Subscription Boxes are hot right now! 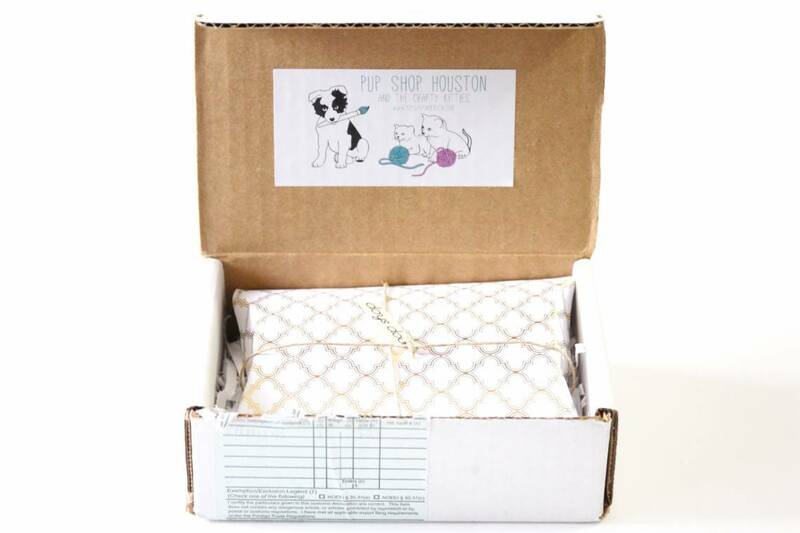 There are so many cool boxes like Birchbox, Barkbox, A Beautiful Mess’ Happy Mail or Dollar Shave Club. It’s so fun to get mail every month. The surprise of Subscription Box unveilings is exciting! And with many boxes you can get goods for significantly less than normal price. It’s also the perfect way to try new things. Like tea? 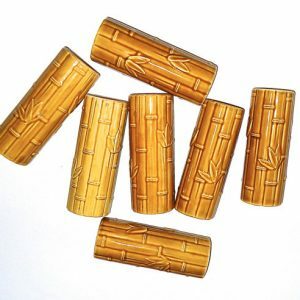 Get a Tea subscription and try puerh teas, white teas, and holy basil teas. Like beauty products? Well you have all the choices in the world. There’s so many more than Birchbox or Ipsy. There are dozens to choose from that cater to men, all natural chem free consumers, and boxes that specialize in African-American hair care products. It’s amazing. 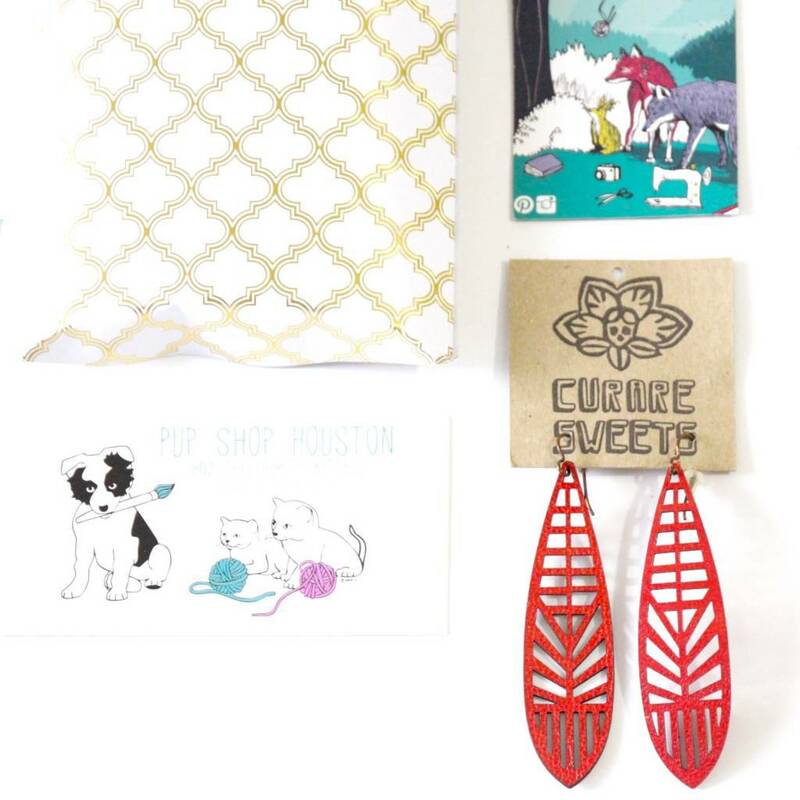 We were inspired to start our first subscription box, The Earring of the Month Club, because we love the magic of subscription boxes so much. 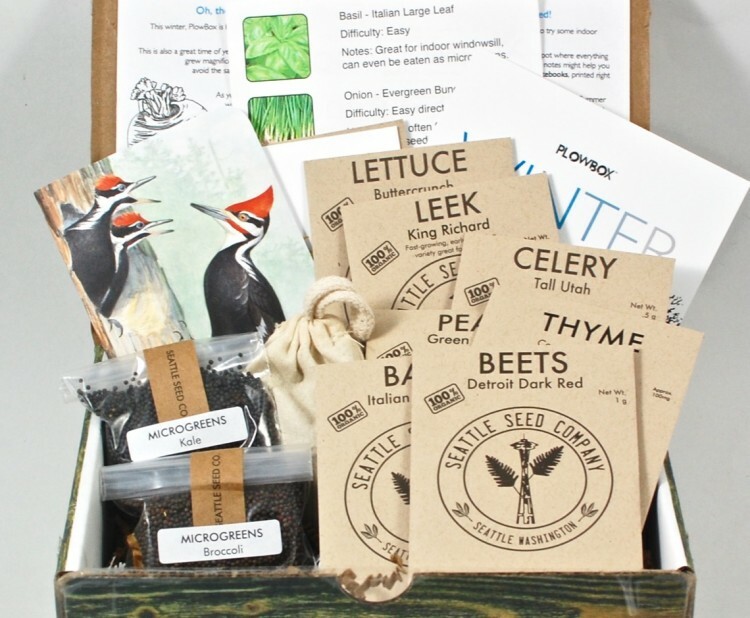 And as a business, the subscription box model is really interesting. If we always surprise and delight our shoppers, we have the potential to have a customer for life! 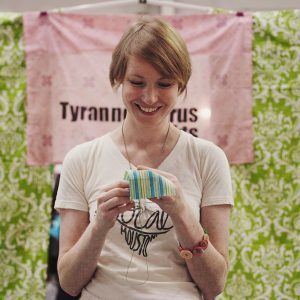 We’ve had such a great experience and want the encourage all the handmade makers we work with to consider how they could make their creations into a subscription box. Do you make prints? How about a Pretty Print Box full of cool cards, small prints and special items just for fun? Do you make candles? 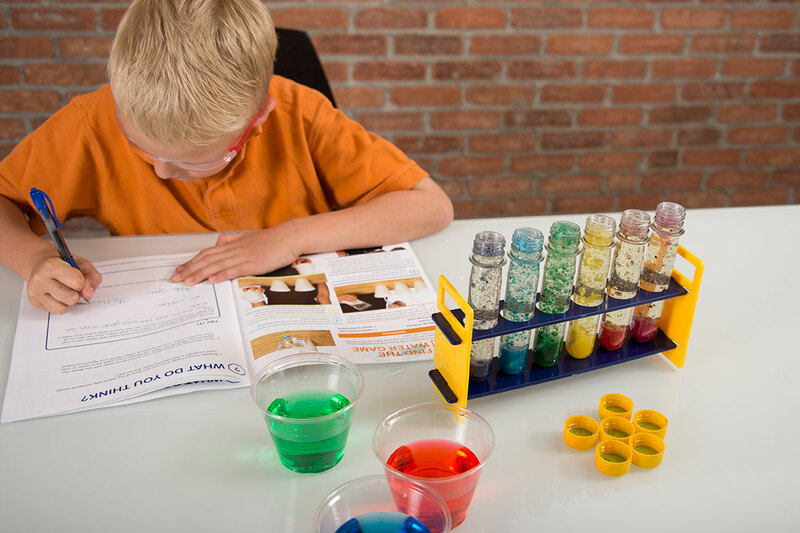 How about a Candle Collectors Crate with new scents and cool vessels in each order. So cool! The possibilities are endless and they can change and grow over time. If you are ready to get started with a subscription box now, check out Cratejoy which is like the Etsy of Subscription Boxes. Cratejoy is a platform where you can set up a website for your subscription box with a super easy drag and drop software. It’s simple to use and makes really beautiful and professional designs. You do not have to be an expert web designer or have experience with coding to set up a Cratejoy. Cratejoy goes above and beyond because they also work with everyone to promote their subscription boxes. Cratejoy has become the hub for shoppers to find cool new subscription boxes. They already receives a ton of web traffic to their website. 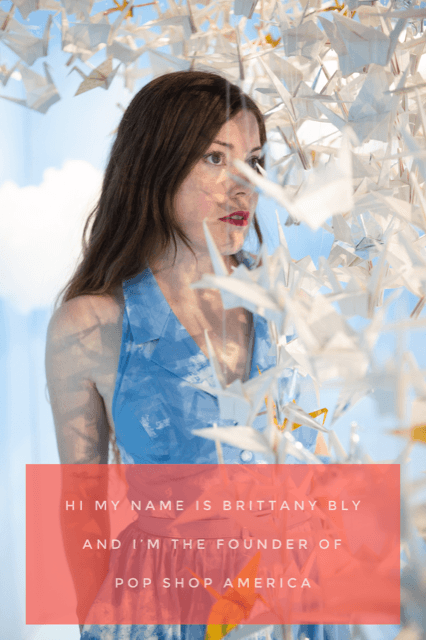 Popular subscription companies like Owlcrate, GameBox Monthly, and Paleo Life Crate all have Cratejoy accounts – just like how handmade businesses have a website and an Etsy. If you are ready to try out Cratejoy now, you can start a free 2 week trial membership here! You can also extend your free trial by sharing Cratejoy to your social media. This will give you around 1 month free to try it out and get comfortable with the software. BONUS: Everyone who enters their email “Learn More” or ‘Starts a Free Trial’ on the Cratejoy website is automatically entered to win one of 5 “$200 free shipping credit on Cratejoy”. That is, When you launch your store and get subscribers, you can get $200 towards shipping anything you sell on your subscription store!! From Business Plan (BPlan.com): Most companies try to spend money obtaining customers, and then run campaigns to get customers back. The great thing with subscription services is that once a customer signs up, that revenue can be projected for months. It’s much easier to determine what revenue ranges will be on a month-to-month basis when you know what percent of your customer base will stay on board. From a MUST READ Reddit Thread/Entrepreneurs Board: My fiance and I (together for over ten years) created a subscription box company in just 60 days with an investment under $1,000 while working full-time jobs. Neither of us have a business background. All it took was a good idea and a lot of hard work. 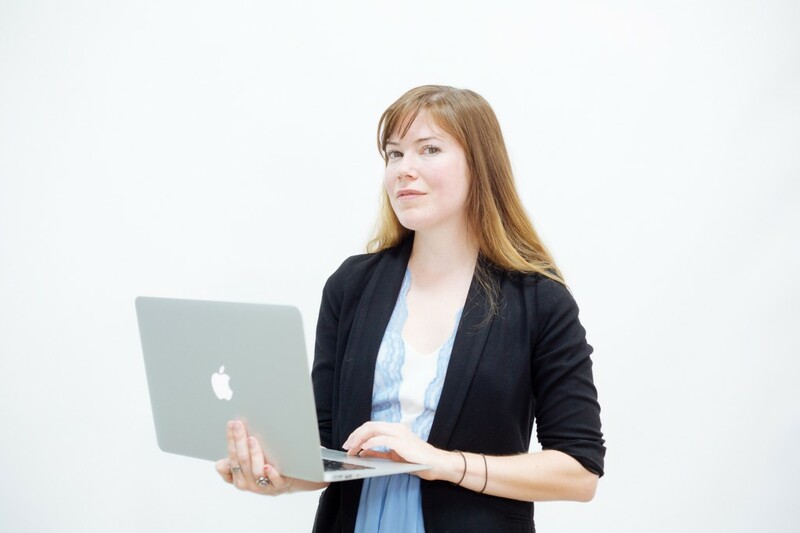 For those of you working full-time jobs who want to incubate a small business on the side without a significant financial investment, this post is for you. 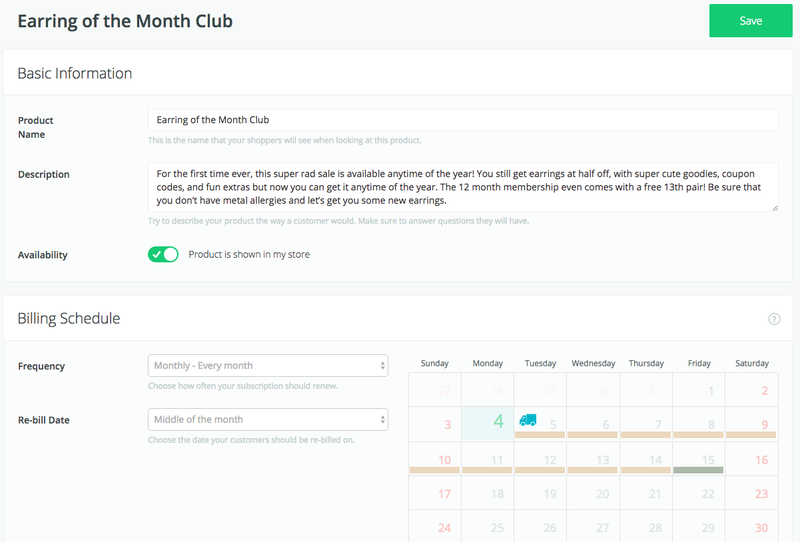 Cratejoy is an all-in-one platform that lets anyone start a subscription business without hassle. On Cratejoy, artisans and retailers can set up a store, keep track of their subscribers, manage ship dates, rebilling dates, subscriber information, payments and much more. Cratejoy lets sellers earn guaranteed recurring revenue by turning their one time buyers into long-term customers, who pay them monthly to receive their products. 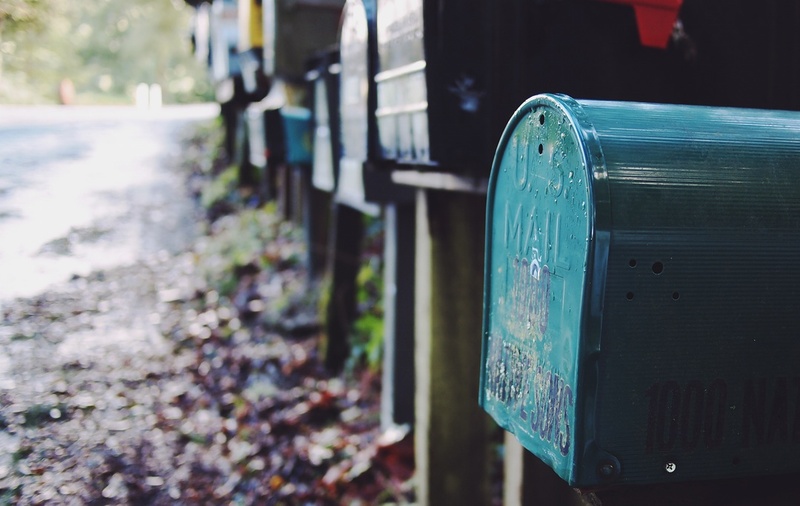 It is so easy to use and takes all of the guesswork out of running a subscription box. 1. Create Your Free Trial Membership to Cratejoy here. 2. 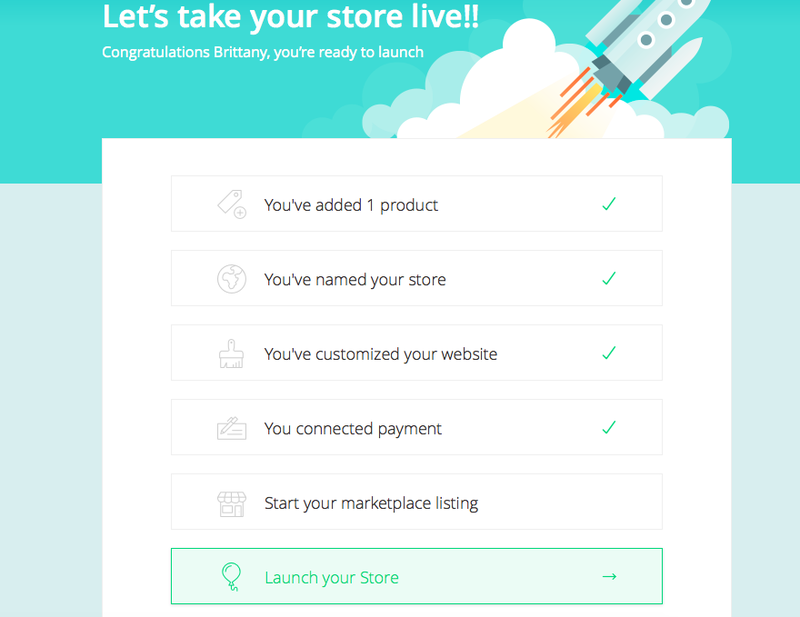 The total amount of time it took us to create a live store from beginning to end was about 3 hours. So this is something that you could do on a weekday after work or half a day on the weekend. Not bad! 3. First You Add your Subscription Box as a Product. It’s okay to have only 1 subscription box, like our Earring of the Month Club, or to have many different subscription boxes. You can even have the same box in multiple sizes. Your screen will look like this. 4. Be sure to fill out everything. That way you won’t have to go back. It’s okay to work slowly. For example, after this basic info page, when I was “designing my store”, I had a page that had blank default answers. I couldn’t input the info. That information was communicating with this basic info page. This may sound confusing but when you try it out, you will know what I mean. 5. Price Your Boxes! Here are a couple of tips. Start from the longest membership – perhaps 1 year. How much would it cost you to create and ship the boxes? Be sure to consider the cost of your packaging, labor, and shipping. You may want to offer a deal for your longer term subscribers. For example, our 12 month subscription is around our wholesale rate, half of the retail price. Shorter Term Subscriptions go up in price and our Month to Month is the highest price. That way there’s an incentive to join for longer. 6. You will need 2 important things to get through “naming your store” and “designing your store”. 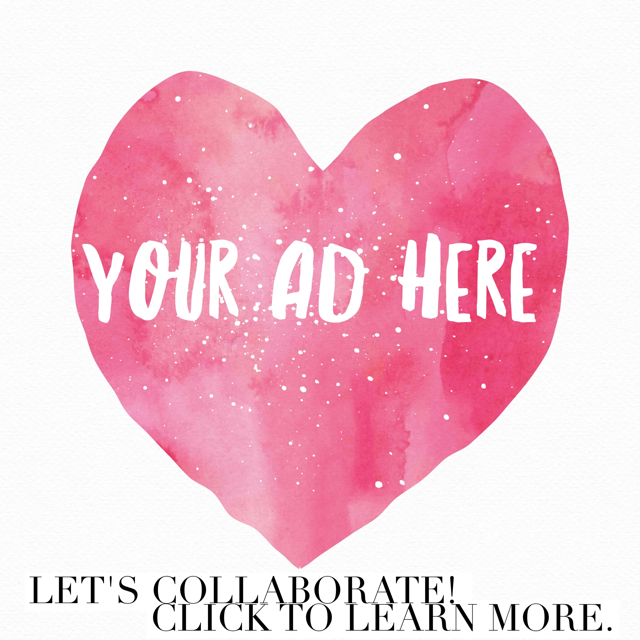 You will want great photos of your subscription box and a logo. Everything else is drag and drop. 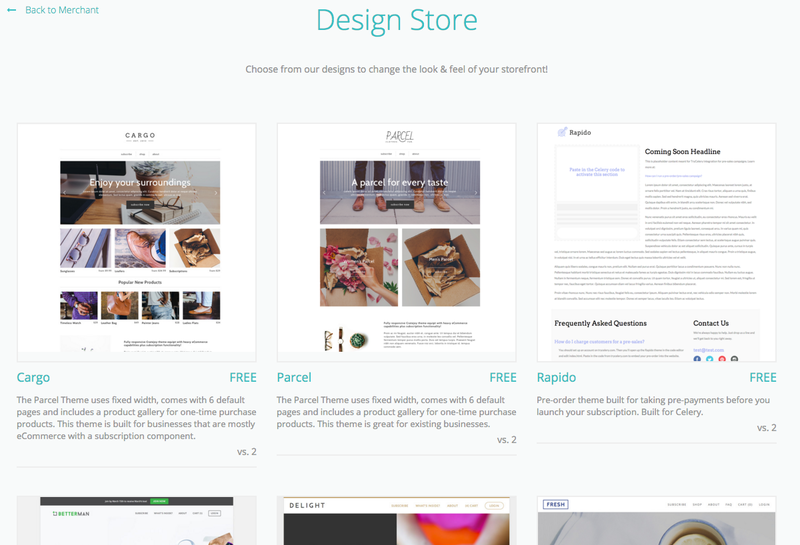 You can edit the size of your photos in the Cratejoy “Design Your Shop” Feature. They give you the ideal sizes your photos should be. You just click a box to edit them. You can also change your fonts and the colors of your fonts with just a click. 7. The last thing you need which is the only trick is you need a Merchant Services account. This is something you have to do at your bank where you have your business account. There is an application, you must be in good standing with the IRS and your local Tax Collector, and it takes a few days to get one. 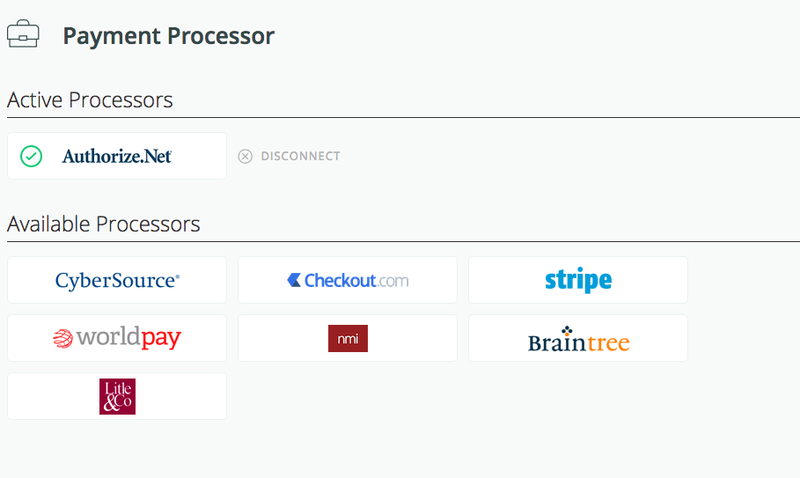 Stripe is one that you can use online, and I highly recommend it. When you are working with your payment gateway, be sure you are using a secure wifi and you are not at a local coffee shop! Safety first people! 8. Launch + Promote + Sell Some Boxes! Cratejoy has an option where they can promote your boxes more heavily. Also, don’t be afraid to announce your box all over your social media. I also highly recommend reaching out to Subscription Box bloggers and other bloggers is your particular niche. There’s only a couple of things that we don’t love about Cratejoy but I want to address them. One is that it links to a merchant service – instead of just linking to a credit card or paypal email like Etsy does. It’s kind of a hassle and could be confusing to a small business. But between your Bank and Cratejoy, they can hopefully help you through any headaches. Second, the 2 week trial membership will not allow you to create a live shop. 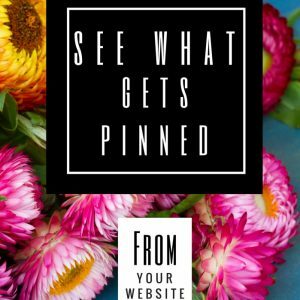 Meaning you can go through all the stages of creating your shop, viewing other shops, shopping for subscription boxes, and reading their blog – which has lots of helpful subscription business tips. But you can’t launch your shop. To launch your shop you have to switch to a paid account which is $39.00 per month – Be sure to factor that into the subscription box price!! With subscription boxes you get to think about every detail and make all your packaging perfect and the presentation divine. You want to think about making the package feel like a special gift so that every month when the person opens it they feel elated. We want a customer for life and try our best to ensure that with every detail. Be sure to think everything through! We make labels for the inside of the boxes and will start getting our boxes custom printed. We hand create lovely gold pillow boxes and give away free goodies in every single box. Check these beautiful boxes and get inspired. Promote, promote, promote your Box! Don’t fall into that “If I build it they will come” mentality. With that kind of logic, no one is ever coming. 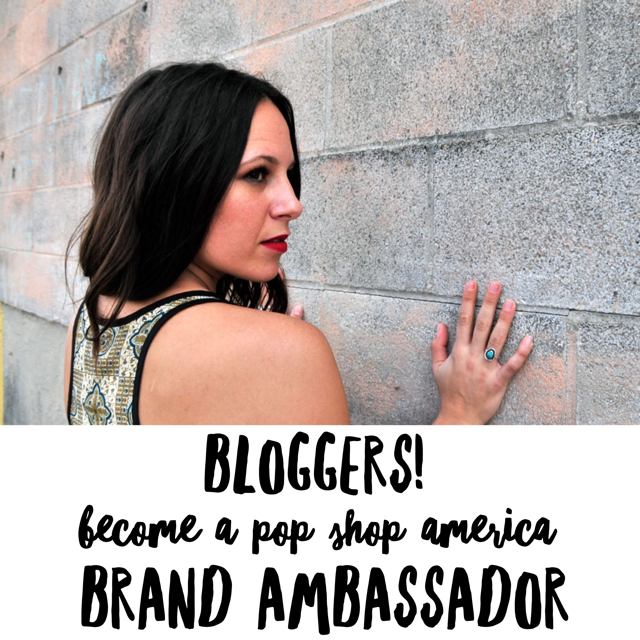 Find bloggers to review your boxes – and here’s the best part – Listen to their Feedback! What’s cool about working with bloggers is that if you are lucky they may review your box for free. Whoever got a lawyer or a doctor to work for free? It is super nice of them and you should always say thank you about a million times. Think about how long it takes to photograph and write a blog post! Listen to their comments – what’s working about your box? What could improve? From there, implement improvements every month. You’ve created a direct line between you and a professional. Listening to them can help you so much. I talk a lot about having pristine and perfect quality of subscription boxes and packaging which leads me to something really important – don’t underprice your work! Seriously, think through how much it costs to run your business, go to the post office, purchase new materials, and try out new ideas. Price your work accordingly. I’m a firm believer that people appreciate quality and consistency above all else. Pricing your work well is the easiest way to stay consistent in quality, time, and materials. Think and plan for 6 boxes not just 1. 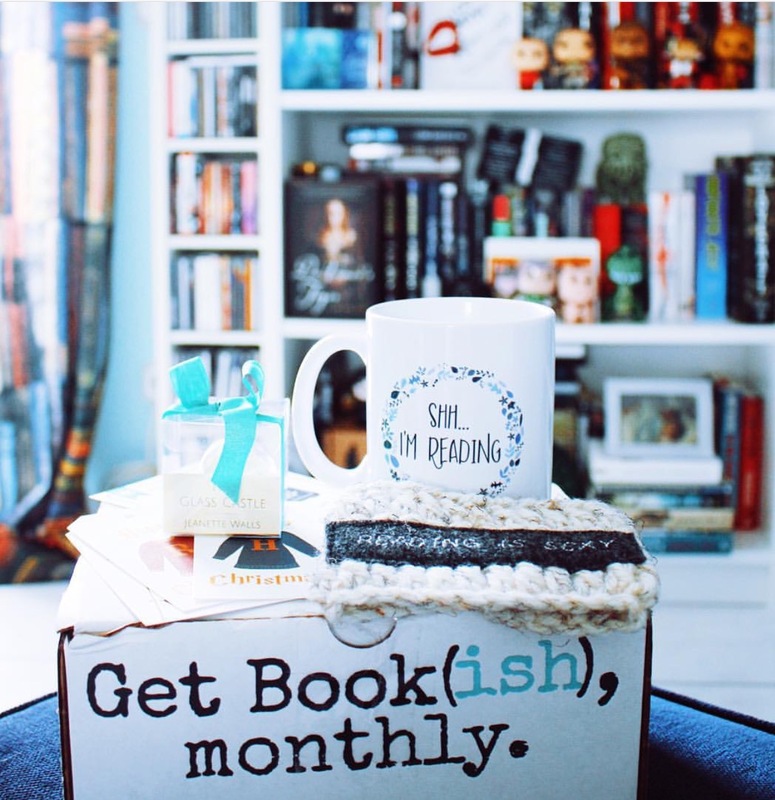 So you have a great Subscription Box idea – good for you! But what about 6 subscription boxes? Do you have a plan for when someone orders a 12 month membership? Don’t wing it the week before shipping is due. It will only cause you stress and your customers will notice. Update your Cratejoy often. Take new photos when your box has new and better items. Upload those photos to your Cratejoy. Get your current customers excited with new photos, and get people that have skipped over your work before to give it a second look. You could also consider creating new boxes with different themes or similar but different sized boxes. Could you create a deluxe version of your current box? And don’t forget, if you are ready to try out Cratejoy now, you can start a free 2 week trial membership here! You can also extend your free trial by sharing Cratejoy to your social media. This will give you around 1 month free to try it out and get comfortable with the software. BONUS: Everyone who enters their email “Learn More” or ‘Starts a Free Trial’ on the Cratejoy website is automatically entered to win one of 5 “$200 free shipping credit on Cratejoy”. That is, When you launch your store and get subscribers, you can get $200 towards shipping anything you sell on your subscription store! !